Learn SRSD your way! We offer in-person courses throughout USA, and eLearning. 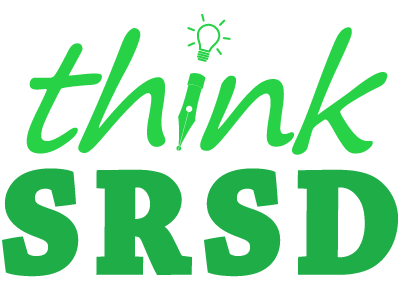 Keep up with latest advances in SRSD!